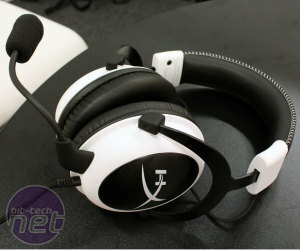 First up is Kingston, or more specifically HyperX, the company's enthusiast division. Part of the HyperX strategy over the coming months is to unify its USB, SSD and DRAM products under three product lines: Fury, Savage and Predator, which represent entry-level, mid-range and high-end products respectively. First up is some new DRAM; we were hoping to see some DDR4, but sadly it wasn't to be. Nevertheless, the HyperX Savage range is set to replace the Genesis one, which has been going strong for 8 years now. It's still low profile but it has an updated design with an asymmetrical, die cast, aluminium heatspreader that is heavier and stronger than its predecessor as well as a black PCB. RAM is hardly the most exciting product, but we think that the Savage sticks look pretty tasty. Frequencies range from 1,600MHz to 2,400MHz, with the highest frequency sticks shipping with CAS 11 latencies, and it's available in kits up to a maximum capacity of 32GB. As with all HyperX memory, it has a lifetime warranty. It will cost 10-20 percent more than the equivalent Fury products when it launches in September. 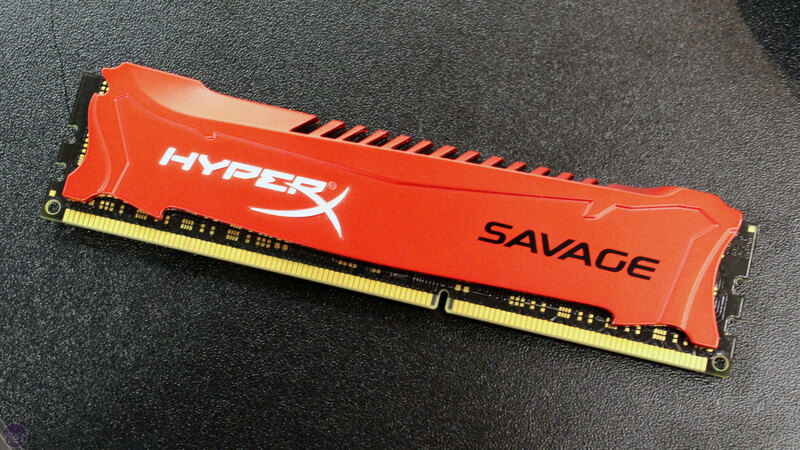 We asked HyperX about its plans for DDR4 too. It told us it will first be available as part of the Predator range in September or October, with frequencies starting at 2,400MHz and latencies still be determined. The lifetime warranty should carry over too. 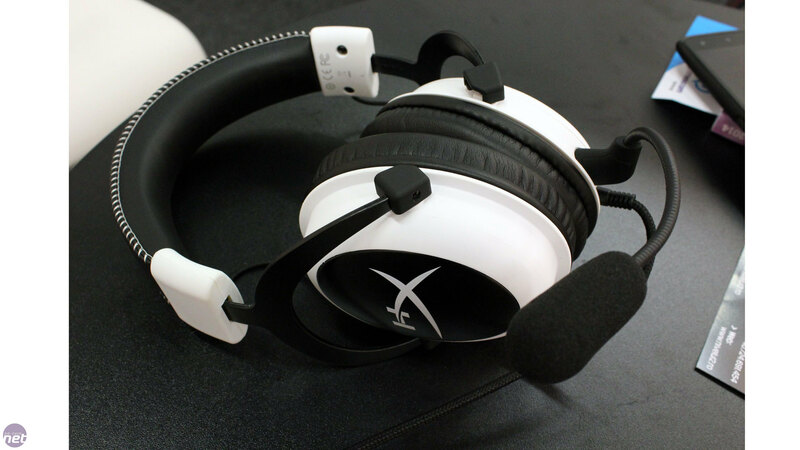 Next is the Cloud headset, or rather the black and white edition of it, since the regular red and black one is already available. It's a rebrand of Qpad's excellent QH-90, so you can safely expect great things. 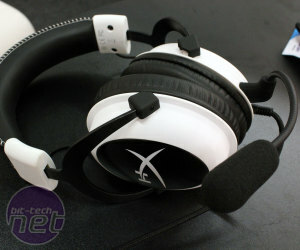 It features 53mm drivers, memory foam circumaural ear cushions and a detachable microphone. HyperX has added braided cables, an airplane adaptor and interchangeable earcupts to its bundle too, none of which you get with Qpad. 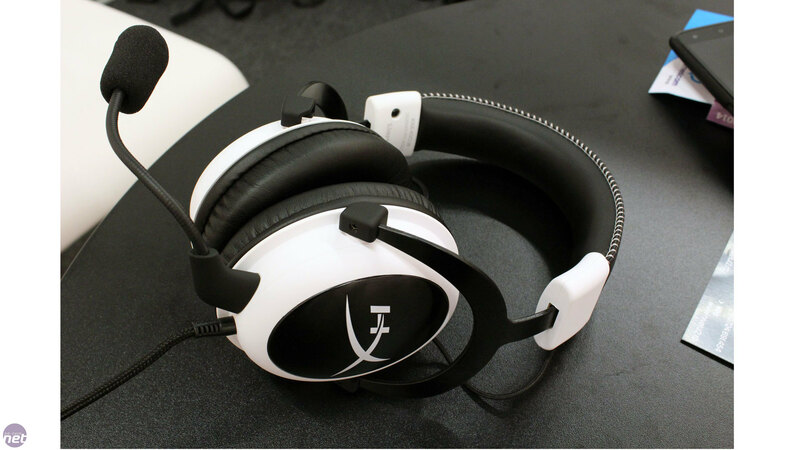 The company is also looking to expand its lineup to include entry level and higher end headsets, with some help from OEMs but also with some of its own manufacturing. 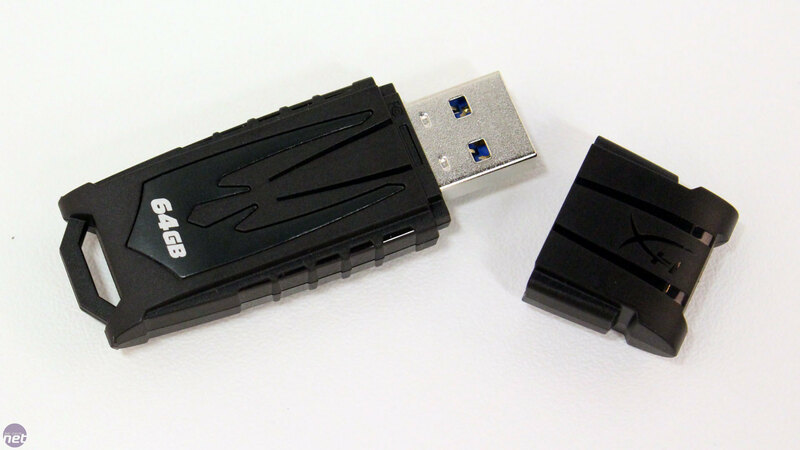 Finally, we have the Fury USB 3.0 memory stick. With up to 90MB/sec read and 30MB/sec write speeds, it's not the best performing storage available but it will have an attractive price point as well as a five year warranty. It has a black plastic casing with a lid and key loop too. It's available in red (16GB), blue (32GB) and black (64GB).